Will Google Pixel 3XL change the smartphone’s future in 2018? Google launched Pixel and Pixel XL back in 2016 as the company’s own first ever flagship smartphones. The pure Android high-end smartphones took the mobile industry by the storm with its performance. 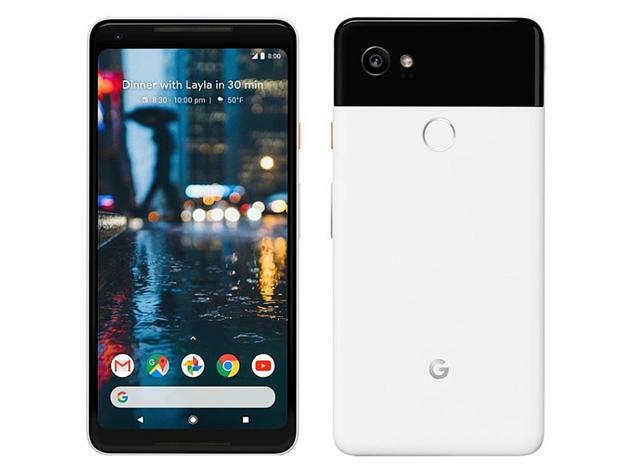 After that in 2017, the tech giant launched the upgraded versions Pixel 2 and Pixel 2 XL that still remains the best flagship smartphone among all. 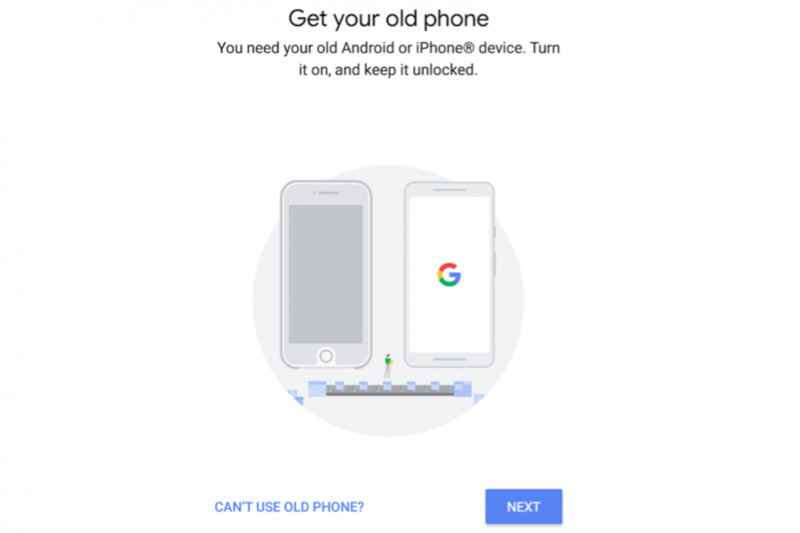 With the latest hardware support and the and addition of its purest operating system, Google made something that has beaten many giants including Apple. Now, it is time for another show buzz from the company with Pixel 3XL. Following the last two year pattern, the third generation device must come this year with futuristic designs and unrivaled specifications. However, the Mountain View company has kept its lips closed about Pixel 3XL but like always there some leaks and rumors to talk about. We don't have much information on the smartphone here are some major leaks and rumors that you should know about. 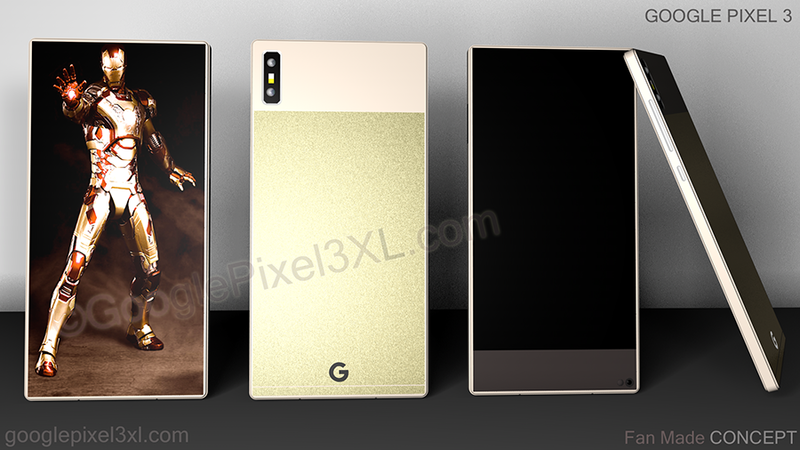 Google like to keep its upcoming project a secret and especially in the case of the flagship smartphone devices. 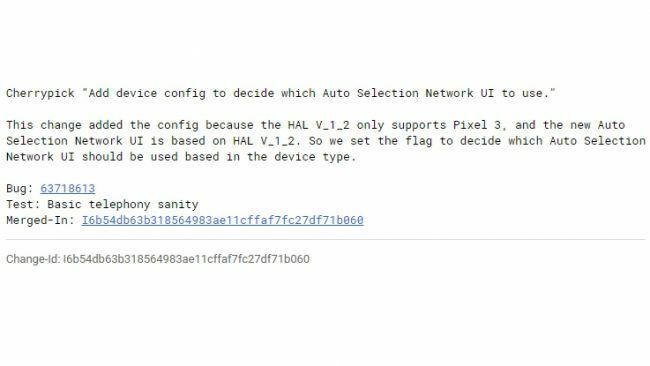 However, there are always some spilled beans, earlier this year a developer has spotted Pixel 3 name in the source code of Google’s Android Open Source Project (AOSP). The name of the third generation device in the codes represents that the company is working on the smartphone and it will be launched soon. The AOSP has always been a great help for the developers to spot early hint for the upcoming products and updates from the company and it is among the most reliable source. The most recent leak for the smartphone is none other than the upcoming version of the Android. 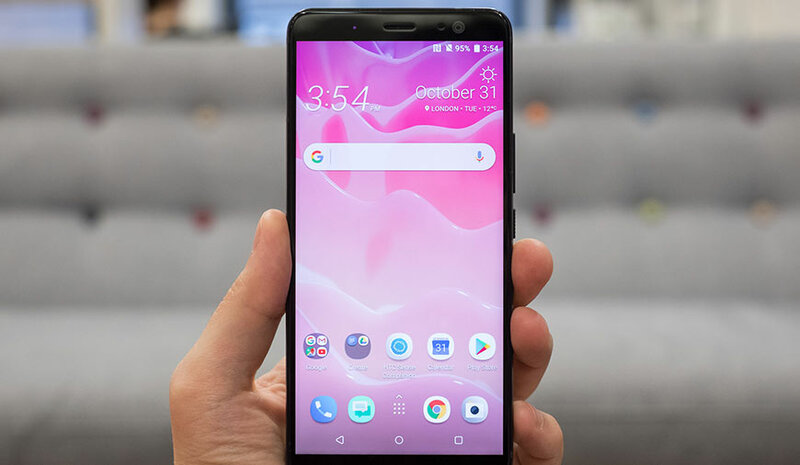 Recently the tech giant has released the beta version of Android that is available for the limited device including Pixel, Essential Phone, and others. 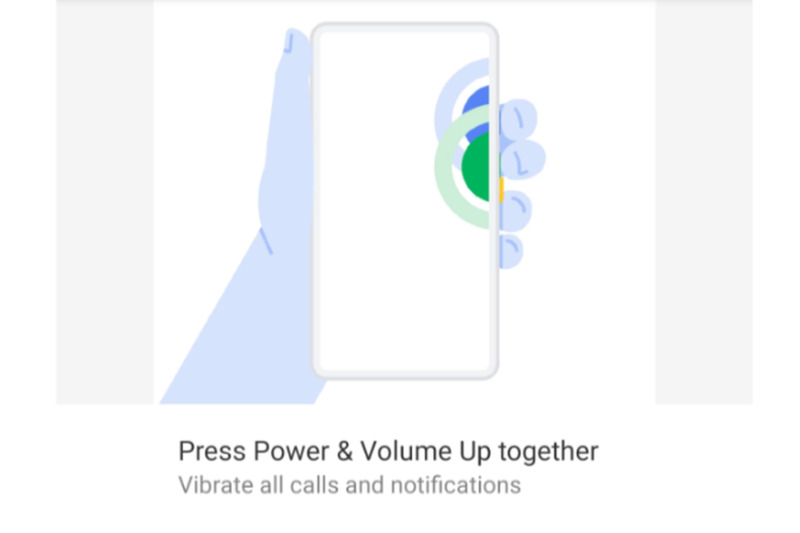 The company may have accidentally leaked the radical design of the Pixel 3XL in the Settings>Sounds>shortcuts to prevent ringing via Android P beta. The feature demonstrates that the user can prevent ringing of the phone by illustrating a device that is nothing like that we use now. The device is bezel-less without any notch just full front screen, that seems to be the Pixel 3XL. The radical design is supported by Google’s history of revealing the design prior to the launch. Last year, Google released its animation tool that also contains an unfamiliar phone design that later turned out to be Pixel 2. Apple has also done the same mistake by sharing the iPhone X design with HomePod several months before the launch of the phone. But, the design also brings some questions like where is the front camera, is Google mastered the technology to provide in screen camera with the upcoming smartphone. In addition where the company has shifted the speakers from the front side. Vivo Apex which is a commercial smartphone available in limited edition also shares the similar design. There is a rumor going around that this year Google may launch three flagship devices instead of two. The three variants will include the Pixel 3, Pixel 3XL and the premium model of the same generation that will cost much higher than the other two models. Maybe the radical design shared in the Android P is for the high-end model from the company. This rumor is also supported by ASOP leaked codes in which the comments section reveals three codenames including “crosshatch”, “albacore” and “blue line” representing all three models. As we are short on the information about the device we have composed a list of the features and changes that we would like the company to implement in the third generation device. After iPhone X everyone's expectation from Pixel 3 has been raised to a certain standard at least for the display. The notch screen made everyone crazy and almost every smartphone maker is moving towards the similar design. We also expect Google to make the smartphone with the minimum bezel to compete with the other flagship smartphones. However, if the Android P beta shared device is actually the upgraded smartphone then we will be getting much more than we expect. Display- Hybrid Display with a transparent + traditional panel ( this could explain the full-screen front phone from Android P beta). Platform and storage- 8GB RAM, & 128GB storage memory using the Android P.
All the above-mentioned specifications and hardware support are based on rumors and our expectation. Google could launch the smartphone on October 4, 2018, and we are not guessing the date. The dead is based on the previous launch date of the previous devices from the company. Google Pixel and Pixel XL were launched on October 4, 2016, which is followed by the Pixel 2 and Pixel 2XL launch on October 4, 2017. This means Google sticks with the same release date for the launch of the upgraded smartphones. Guessing the price of the smartphone now will be too soon as we are not even confirmed about its design and specs yet. However, considering the Pixel 2XL price which that starts at $849, the Pixel 3 price must be higher than this.